In the aftermath of a cyclone, changing up your cushions is probably the last thing on your mind. 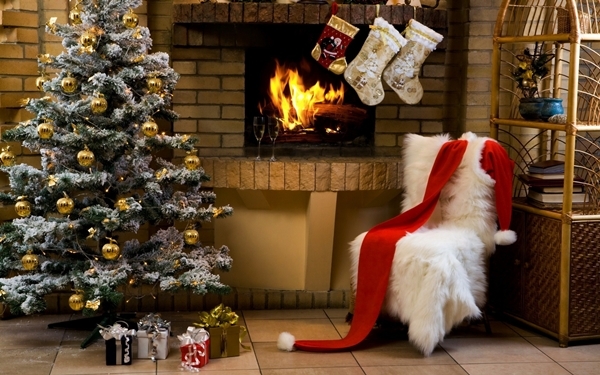 But fallen trees and power cables may well be the reason you need to step up the Christmas cheer inside your home. And we donai??i? ?t mean with the colour scheme. How about the crackle of a fireplace that wonai??i? ?t cost you a paisa or a ai?? ?holiday shelfieai??i?? filled with all your favourite Star Wars characters, keeping up with Rogue One? Do some rule-breaking this year. We promise not to tell Santa! 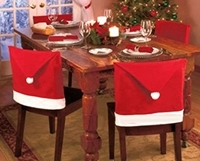 napkin holders with reindeer to phone cases with candy canes ai??i?? the choice of canvas is entirely up to you. Cushions in home decor are as hot as cupcakes in dessert bars. ai?? ?They wonai??i? 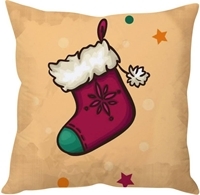 ?t hurt your budget, but a few brightly coloured cushions can brighten up a space,ai??? says owner of furnishings boutique Elan, Poonam Jhaver. For that opulent feel, she suggests, ai?? ?Opt for silk and velvet covers. Both fabrics look rich, but are breathable, and can be used comfortably through the year.ai??? Of course, more thematic choices like wreaths, reindeer and snow flakes are easily available online as well. And who says you canai??i? ?t use them year-round? 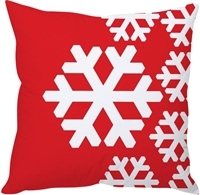 Snow flakes on your cushions may be exactly what you need when your AC decides to konk next June. Think silver, gold and copper tones. 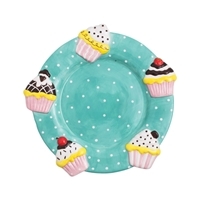 This could translate well on everything from a cushion to a glam TV console. The reason that the metallic trend hasnai??i? ?t died out yet is that it fits in well in different design schemes. ai?? ?If you have a minimalist palate at your home, with more sombre shades on the wall and furniture, a metallic piece like a vase or a candlestick holder can make a style statement. On the other hand, if you have too many colours in the room, metallics also make for good binding elements,ai??? points out Jhaver. A simple Xai??i? ?mas twist on this trend is putting together a centrepiece of metallic ornaments on your coffee table. This trick is so cool, it may actually give your Xai??i? ?mas tree some competition. All you need is a computer and an internet connection. Look out for a ai?? ?live wallpaper fireplaceai??i?? via your search tab and then full-screen the page for a warm glow across your living room. Since itai??i? ?s a live wallpaper, look forward to the sound of a gentle crackle, as the flames lick at the edges of your desktop (all the while revelling in the chill of your air conditioner). Fret not if your desktop or laptop screen is not large enough. Just Chromecast a video of the same from your phone to flat screen TV, and voilAi?? ai??i?? thereai??i? ?s a ai?? ?flame onai??i?? moment for everybody. More like scent of a pine cone, in this case. There are more ways than one to smell Christmas in your home, apart from that roast turkey. ai?? ?A basket of potpourri or a handful of perfumed pine cones can transform the mood of your space entirely,ai??? says Vikram Phadke. For a more organic option, boil some orange peel and cloves on low heat in your tea kettle and prepare to hold your breath… or be tempted to run out of gas.